IMPLEMENTACIJA PROJEKTA USAGLAŠAVANJA SA METODOLOGIJOM UPRAVLJANJA PROJEKTIMA ISO 21500 U VAŠOJ ORGANIZACIJI!! 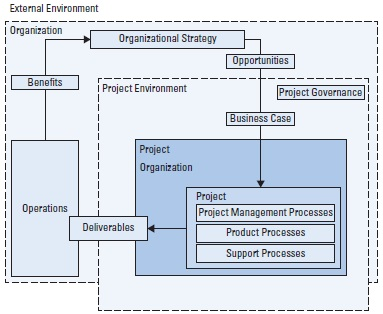 Figure shows how the ISO 21500 concepts of project management relate to each other. It explains an organizational strategy that identifies opportunities. Oportunities are evaluated and should be documented. Selected options are further developed into a business case or other similar document, and can lead to one or more projects that deliver (deliverables). These outcomes (products and results) can be used to generate benefits, which can again be the input for the realization and further development of the organizational strategy. ISO 21500 will guide you towards significant project improvements by enabling the project to be completed within budget and time constraints while ensuring minimal interruption to the rest of the business operations. 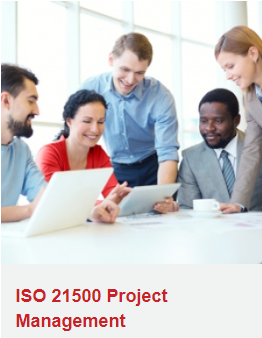 ISO 21500 will guide you toward significantly project improvements by completion of projects within budget and time constraints while ensuring minimal interruption to the rest of the businesses operations. It will also enable organizations to fulfill all project management requirements and minimize the chance of project failure. We use Project Management in so many areas of our lives. 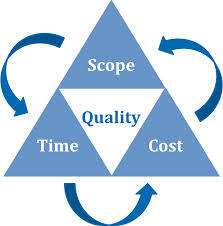 It provides a framework to help accomplish goals in any type of industry. 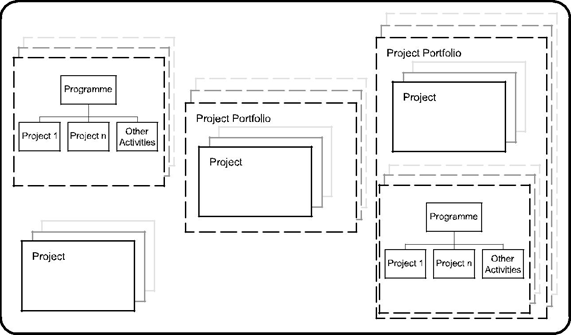 A project portfolio is generally a collection of projects and programs and other work that is grouped together to facilitate the efficient management of these tasks in order to fulfill strategic goals. 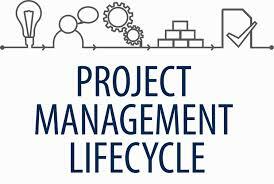 Project portfolio management is generally centralized management of one or more project portfolios, which involves identifying, setting priorities, approving, steering and controlling projects, programs, and other tasks in order to achieve specific strategic goals. 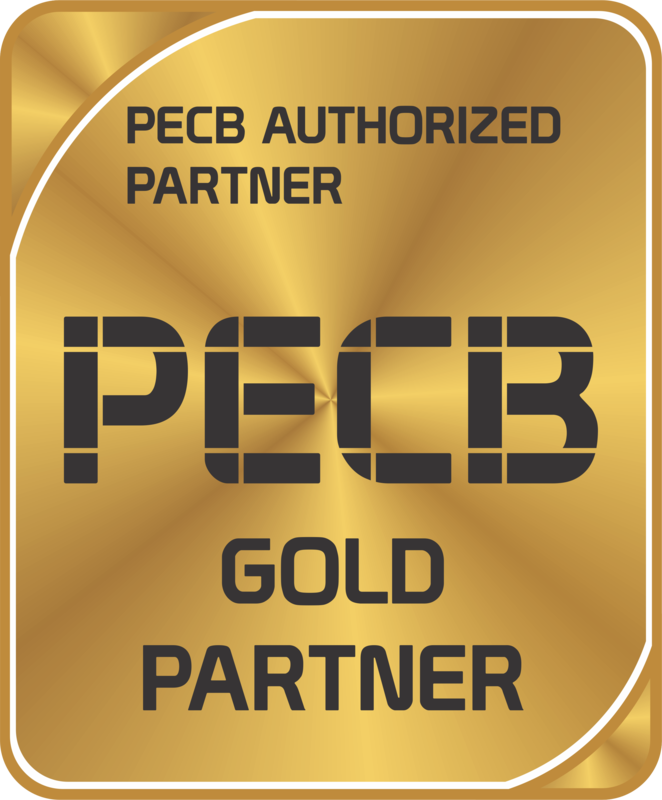 IST experts are here to assist you throughout the entire process and if you need help getting started follow the link below and contact us to begin with the first step. 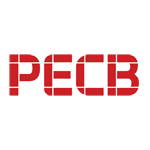 If you need help getting started in IST with PECB training for Certified ISO 21500 Lead Project Manager follow the link below and contact us to begin with the first step. The triangle of project management shows the interdependence of meeting project constraints, primarily when changing one of the three main project constraints. In practice, this means that the change in one of the restrictions will also require breaking one of the other two constraints. 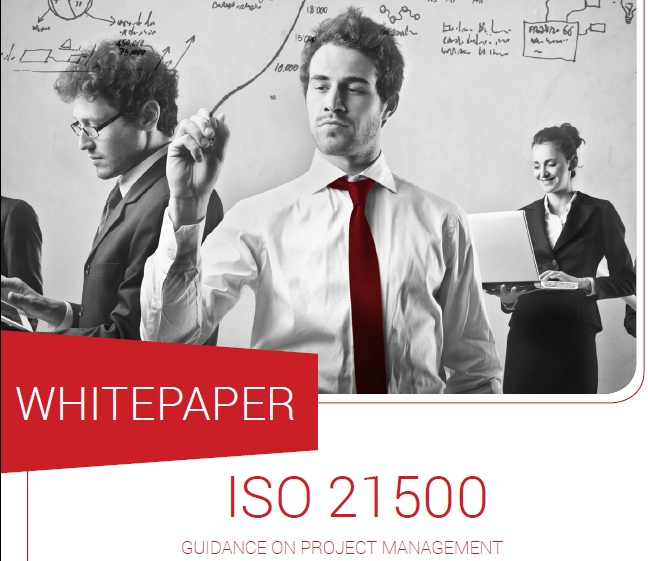 International Standard ISO 21500 identifies recommended project management processes that will be used throughout the project as a whole, for individual phases or for both. 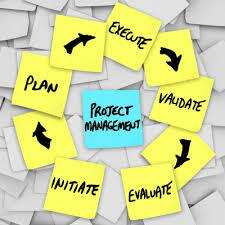 These project management processes are appropriate for projects in all organizations. 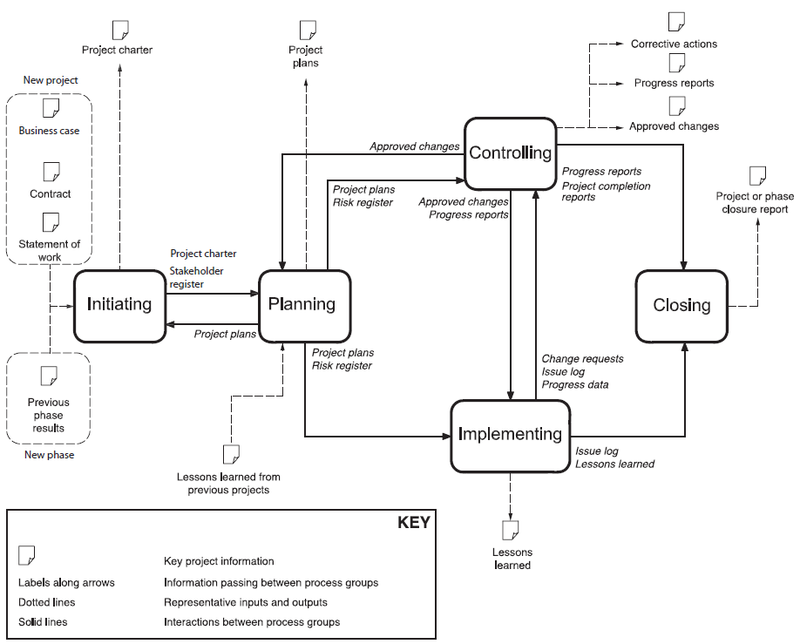 Project management requires significant coordination and, as such, requires that each process used is properly coordinated and linked to other processes. Some processes can be repeated to fully define and meet the requirements of stakeholders and reach agreement on the objectives of the project.